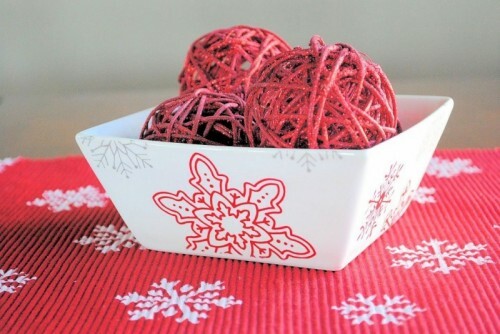 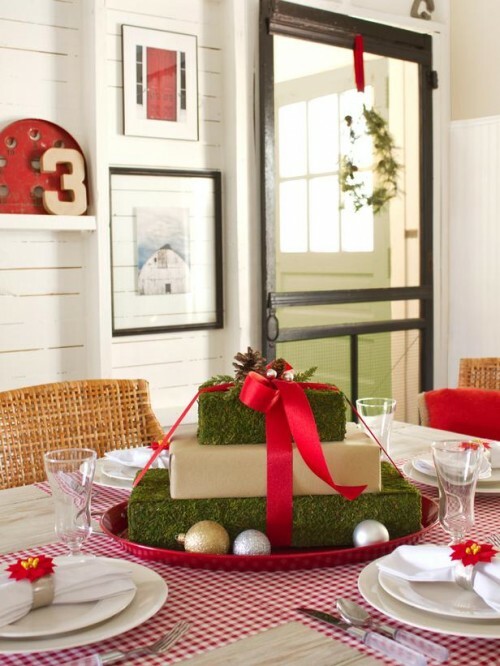 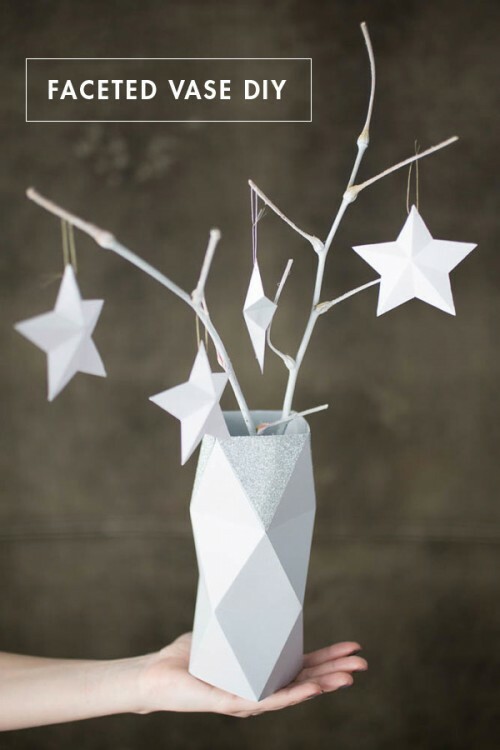 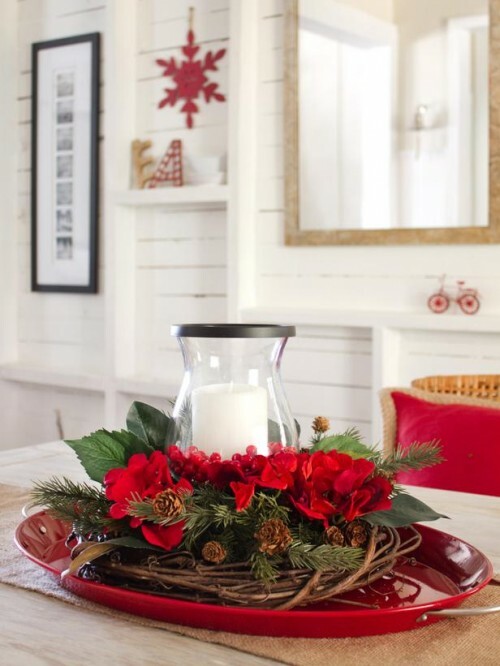 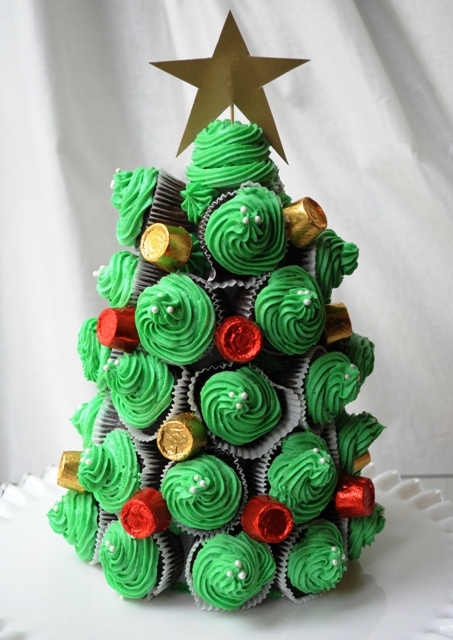 Christmas is a cool family holiday, and a beautiful and easy centerpiece is necessary. 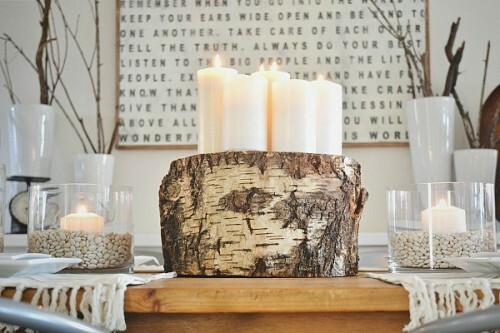 You needn’t buy anything, let’s make some. 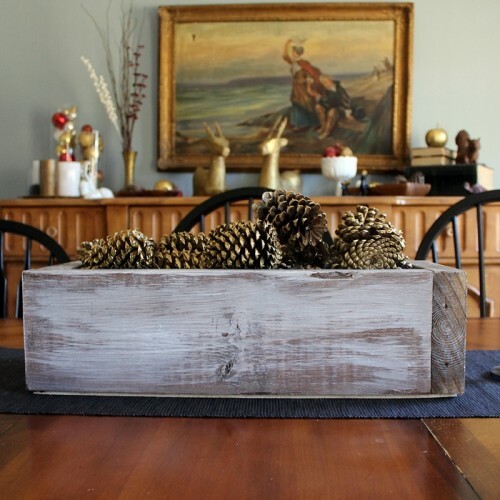 An easy variant of a rustic centerpiece is a stump with candles or wooden box filled with pinecones (faux or natural, with some decorations of your choice). 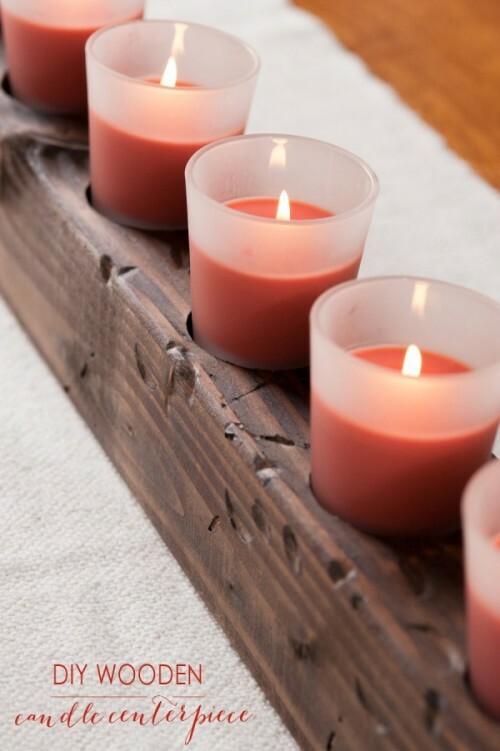 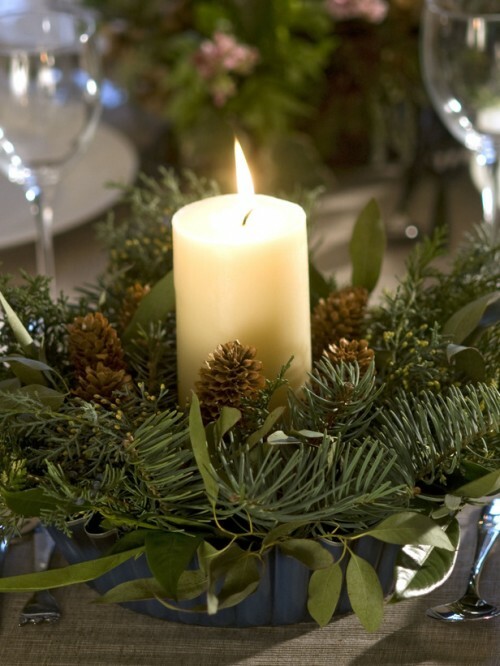 Candles are suitable for any centerpiece – just put them into some candleholders and set around. 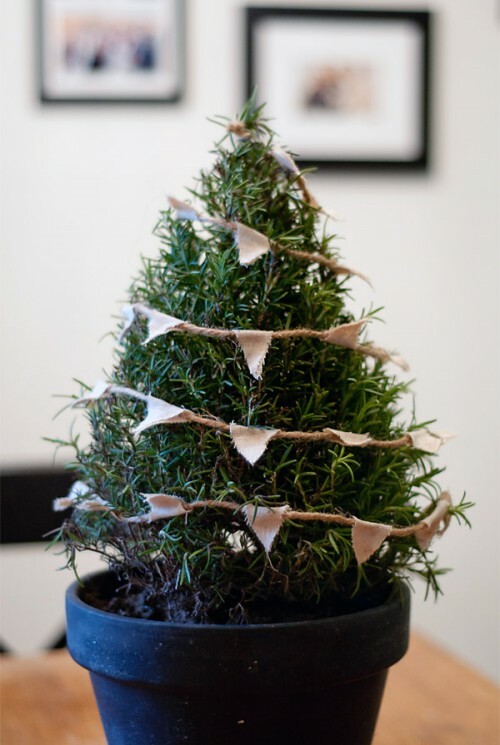 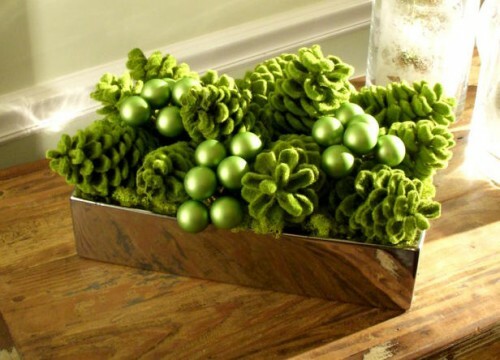 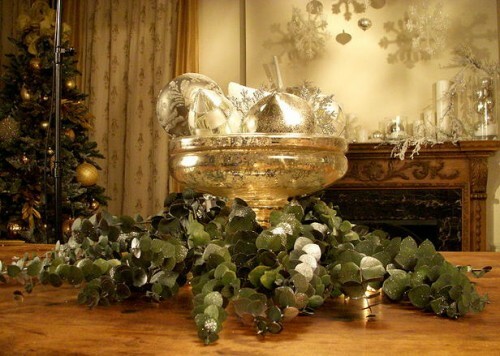 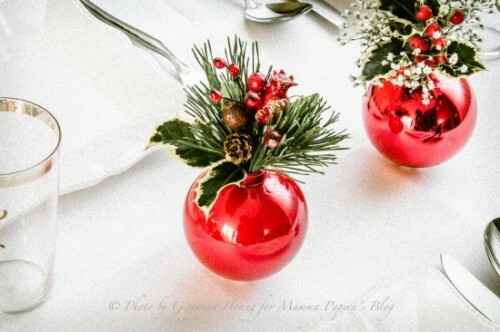 Evergreen plants are ideal for table arrangements – just put them into Christmas ornaments and voila! 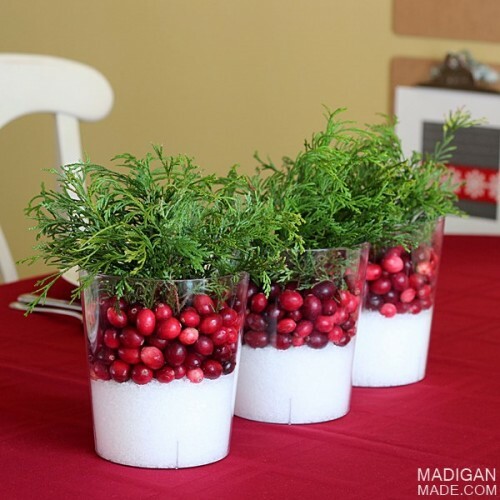 Or mix them with berries and faux stems to create a layered centerpiece. 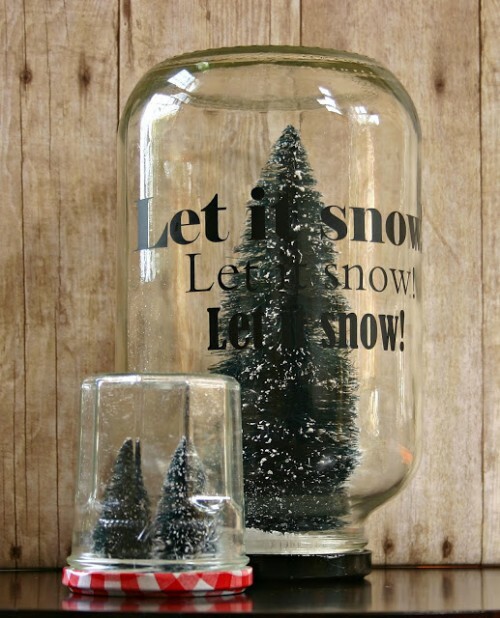 Look for more examples – easy or more difficult – below and start creating!